Diffraction Limited Optics: Meade optics consistently outperform telescopes of similar and larger aperture. 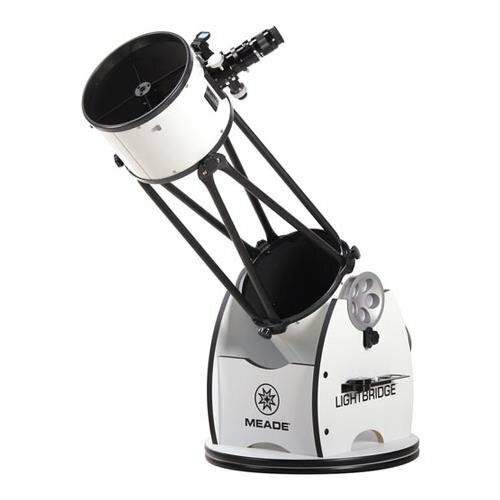 Meade optics consistently outperform telescopes of similar and larger aperture. Consumers know that Meade Optics Inside means that what they see through our telescopes will be views that are detailed, crisp and full of contrast. Aluminum Coatings with magnesium fluoride over coat provides bright images full of detail.